By tracking data on neighborhood resources and visualizing them into maps, we can see that our intuitions translate into very real neighborhoods distinctions. 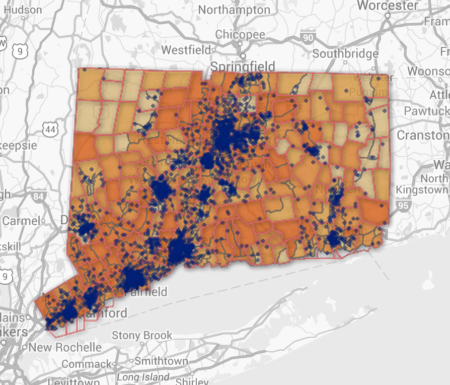 These maps don’t capture every nuance of a neighborhood but, at a macro level, you can see how patterns in access to opportunity differ between groups. This allows us to drill down into the place/outcome nexus to better develop policy solutions.